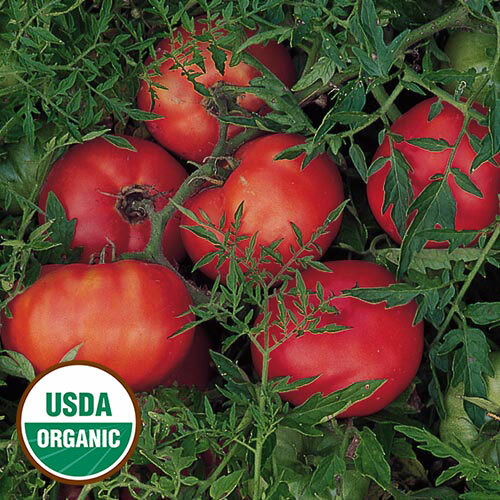 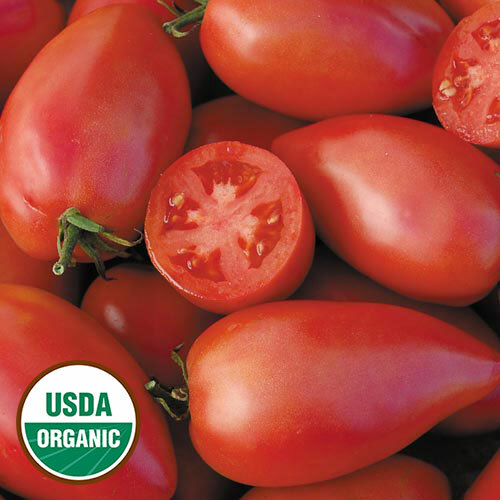 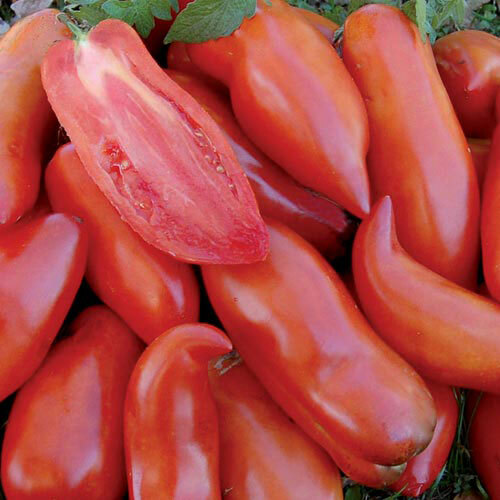 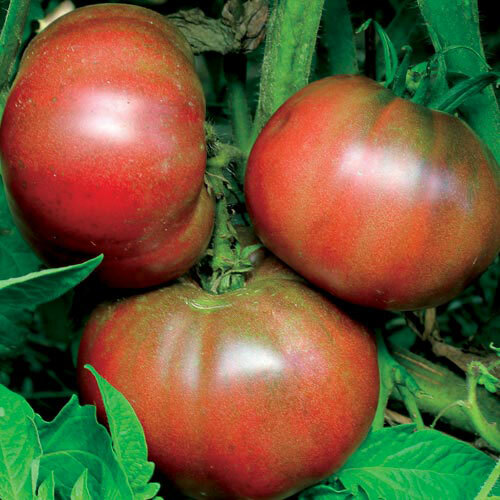 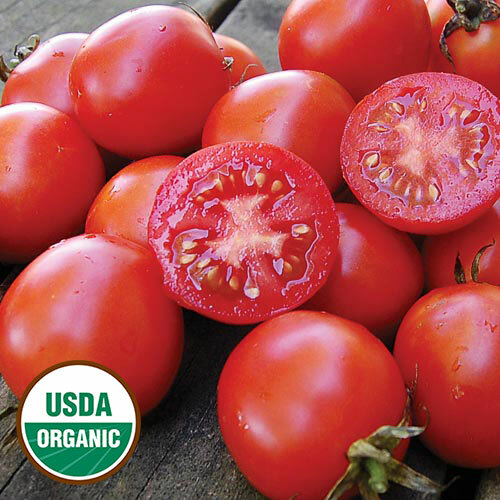 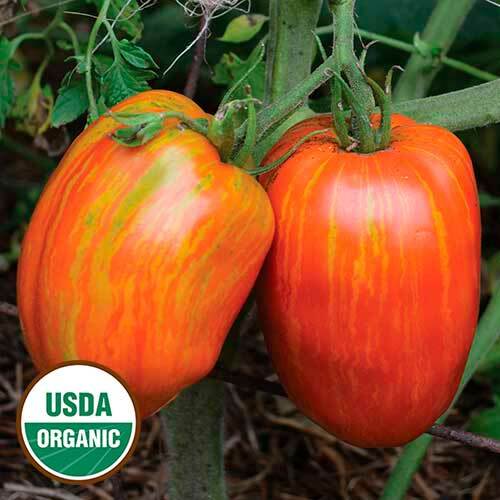 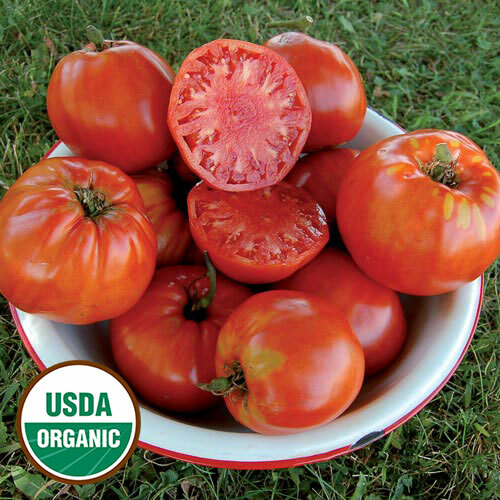 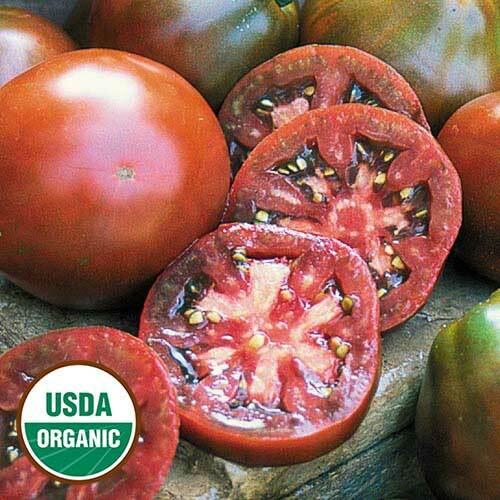 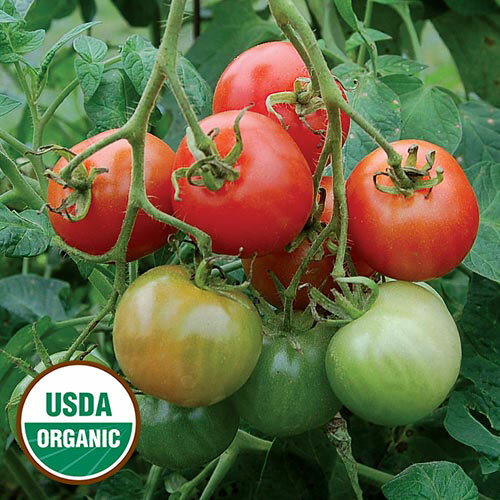 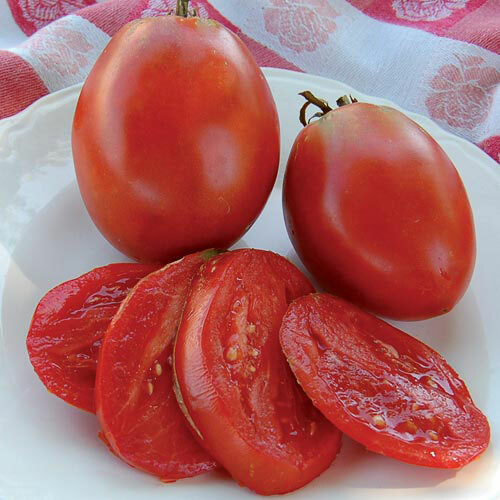 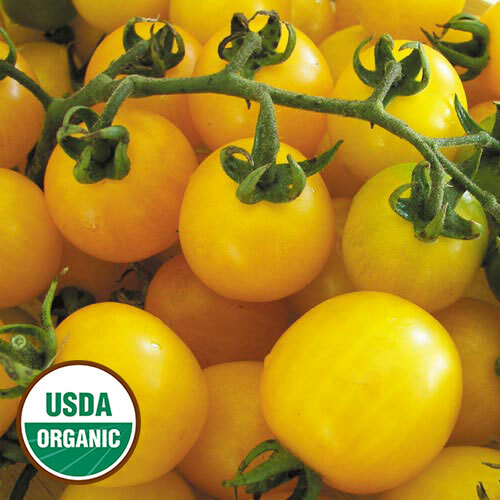 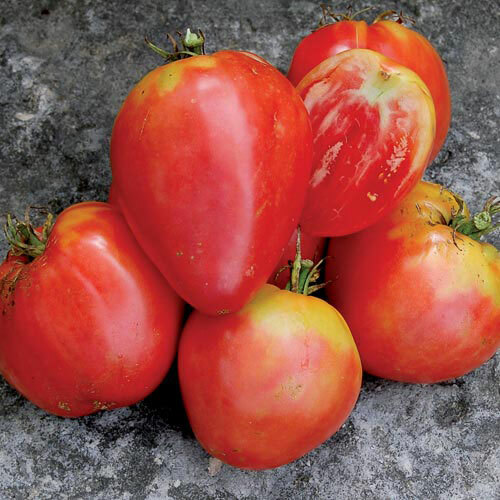 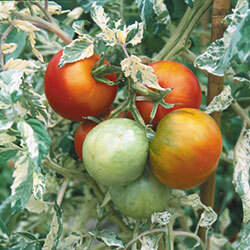 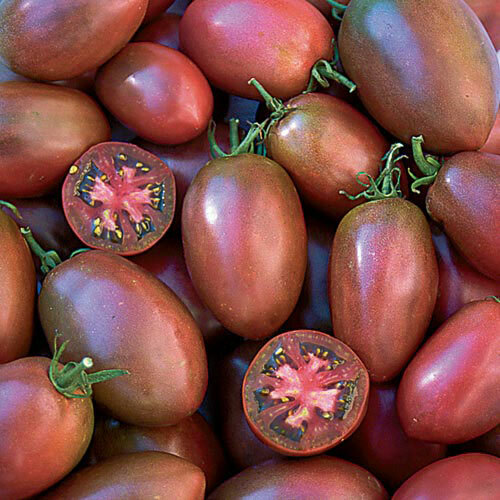 Enjoy tomatoes from your garden long after summer. 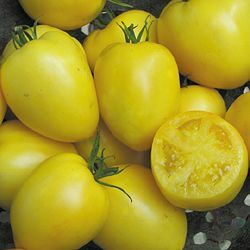 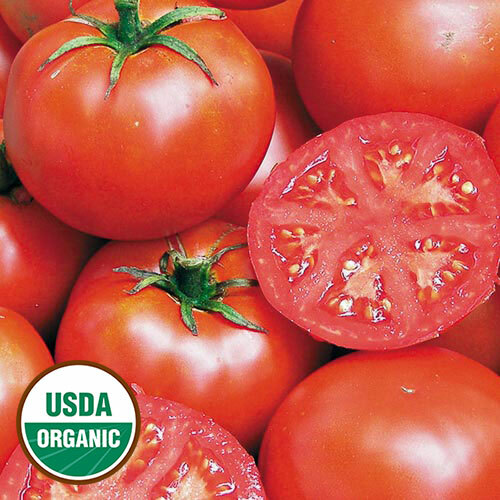 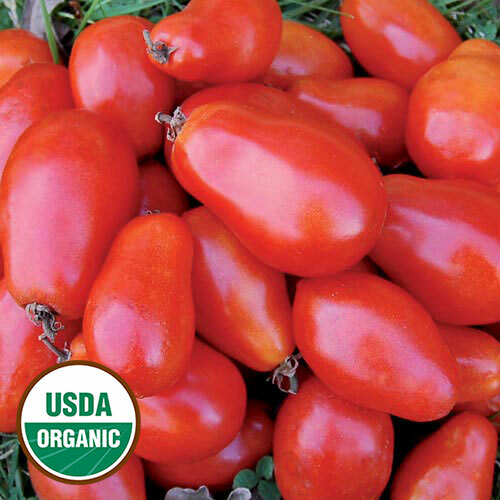 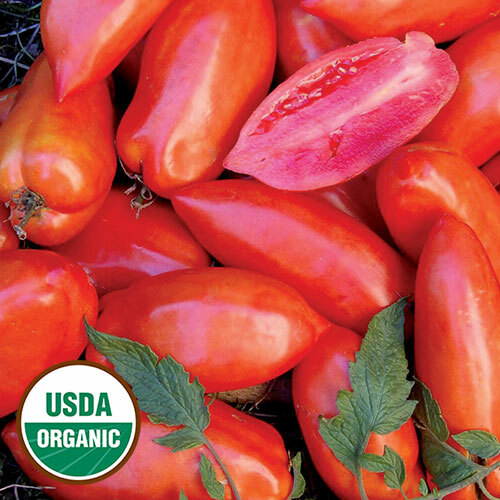 These canning tomato seed produce fruits that are perfect for preserving. 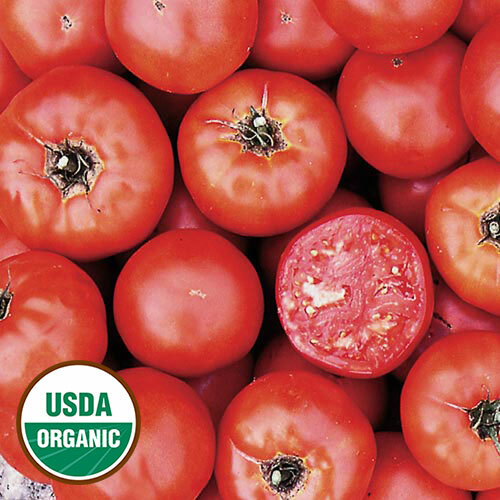 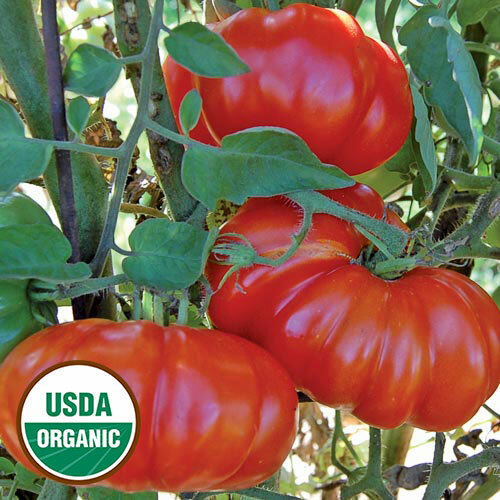 Shop heirloom and organic seeds now.